Looking for decadent yet healthy vegan desserts to satisfy your sweet tooth? You’ve come to the right place! These fudgy vegan peanut butter brownies are soon to be your go-to dessert. 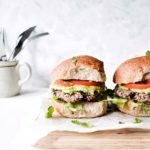 They are made with just 9 ingredients, and are ready in 40 minutes! An easy recipe for the BEST vegan pancakes! They are gluten-free, deliciously fluffy, and made with just 3 healthy ingredients. 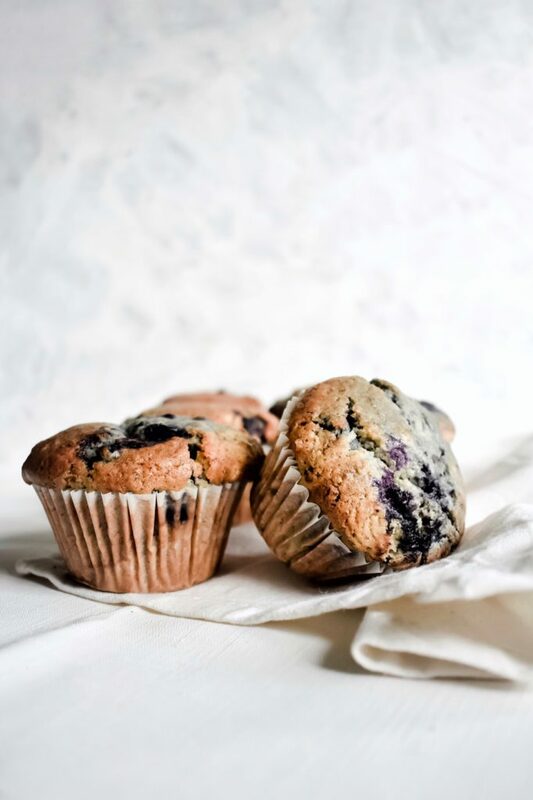 An easy and healthy recipe for bakery-style blueberry muffins! 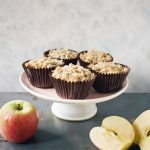 These tasty muffins are vegan, eggless, and made with just 7 ingredients. A quick and easy recipe for orange and rose polenta cake, which is also vegan, dairy-free, and eggless. It is the perfect quick and comforting bake, and has only 8 ingredients.